Adding colour to your ideas! 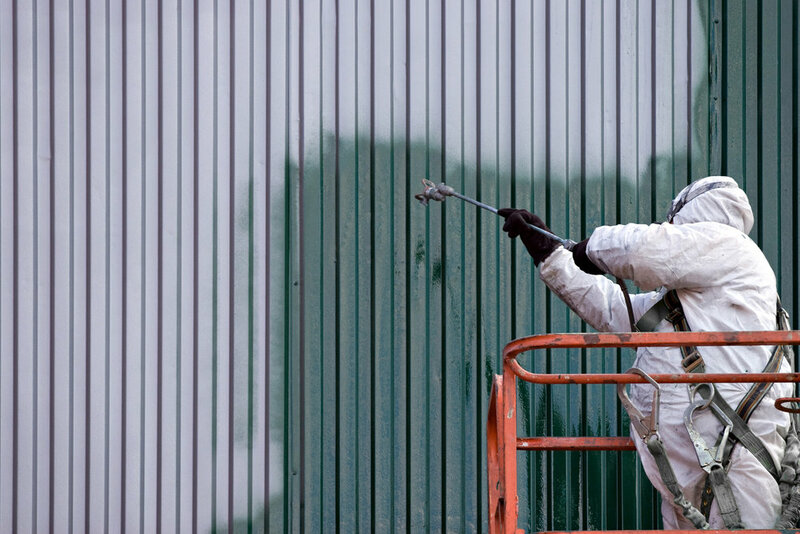 Electrostatic powder coating is a process whereby a powder is applied and subsequently baked to provide long-term durable resistance against impacts, weathering and corrosion. It is available in a multitude of colors and finishes that will satisfy your tastes and/or meet required specifications. 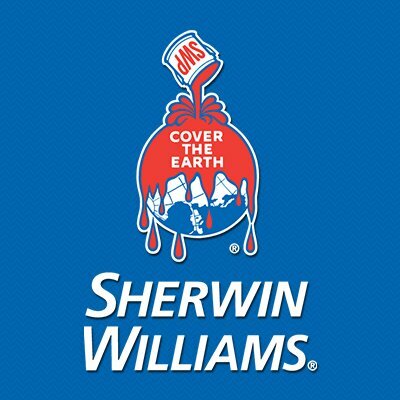 Solvents are not used in this process which is an added plus for the environment. The solution for coating materials exposed to high temperatures is high heat coating. Ceramic coating or powder coating can withstand temperatures up to 2000 degrees Fahrenheit and is available in several colors and aesthetic finishes. Liquid paint can be applied on a variety of surfaces such as metal, steel, aluminium, plastic, acrylic, wood, glass, mdf, etc. It offers a wide range of custom colors with the finish of your choice, to your specifications or even from samples provided. We specialize in military painting as well as our recently added on-site division. Prizma can add color to your ideas no matter the need or desired result. The preparation of surfaces for painting is a crucial aspect in the process to ensure a flawless finish and optimal adhesion and resistance. All sandblasting is performed in-house and indoors in a controlled environment, reducing the critical period between blasting and coating. 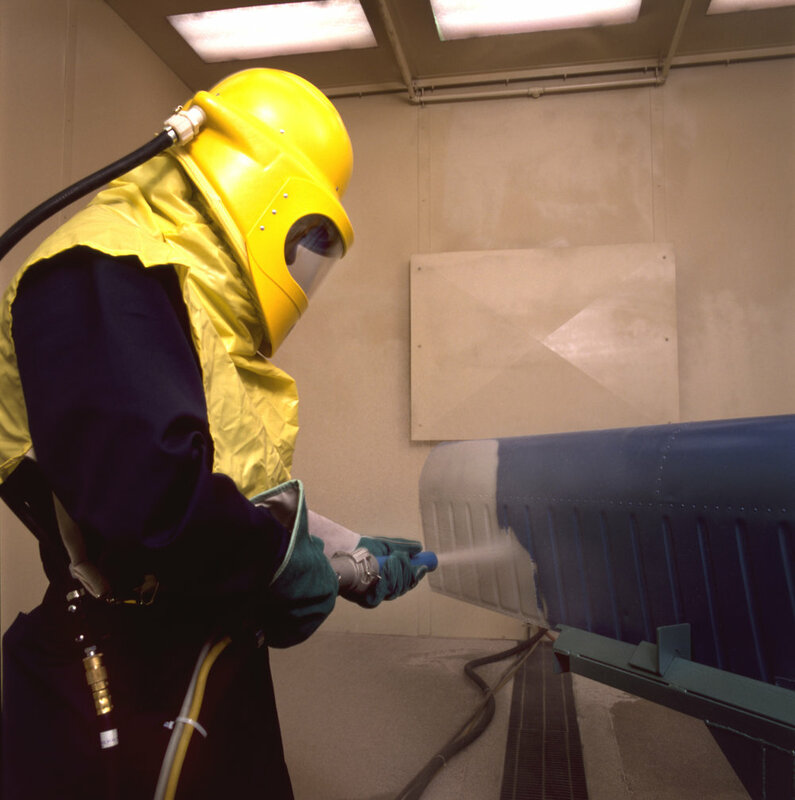 We offer various blasting media to meet your particular needs. An environmentally friendly process, our phosphorous-free pre-treatment enhances the performance of subsequently applied organic liquid and powder coating. 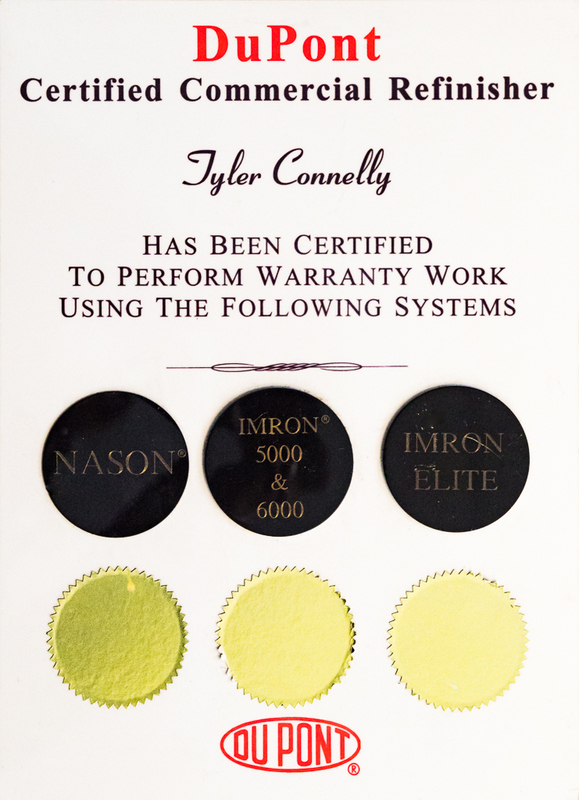 This application provides excellent paint adhesion and corrosion resistance with steel, aluminum and zinc substrates. All work is done in-house in a controlled environment to ensure that all work is completed according to our quality standards in a timely manner. 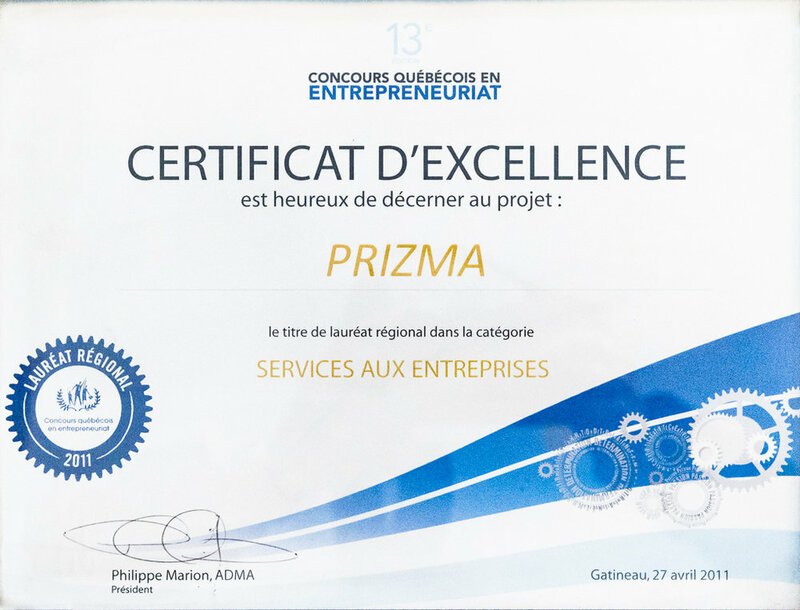 Prizma now has an on-site division that is able to do projects that cannot be performed in-house. 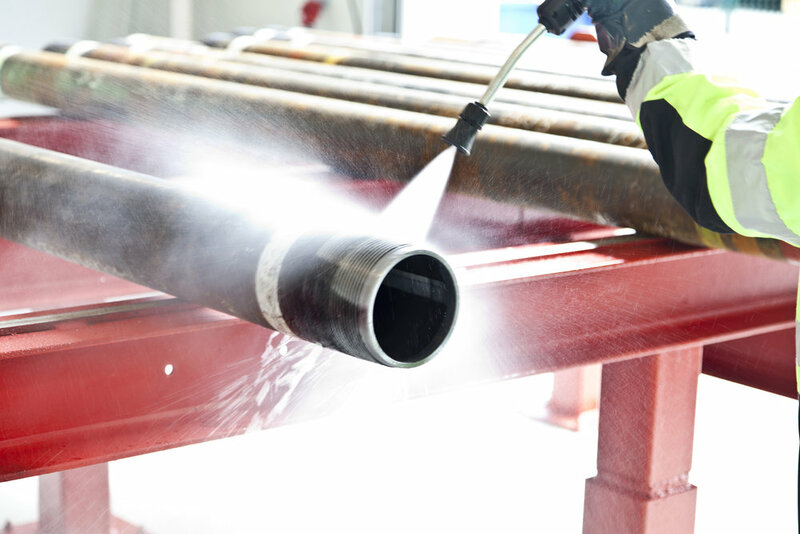 Our electrostatic and airless systems provide many advantages compared to conventional spray guns. 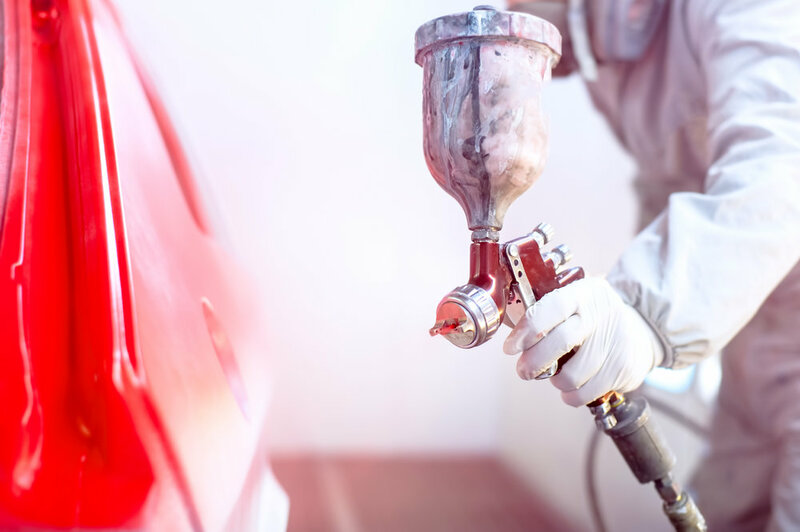 Some of the advantages include increased transfer efficiency, increase in quality and production, low environmental impact, reduced overspray and VOC emissions and decreased paint costs. 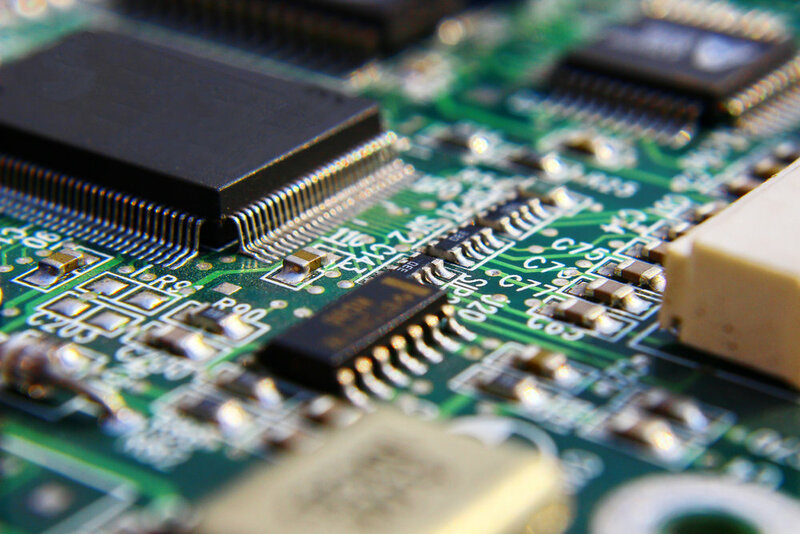 Prizma specializes in high technology projects that require minute details and impeccable quality. 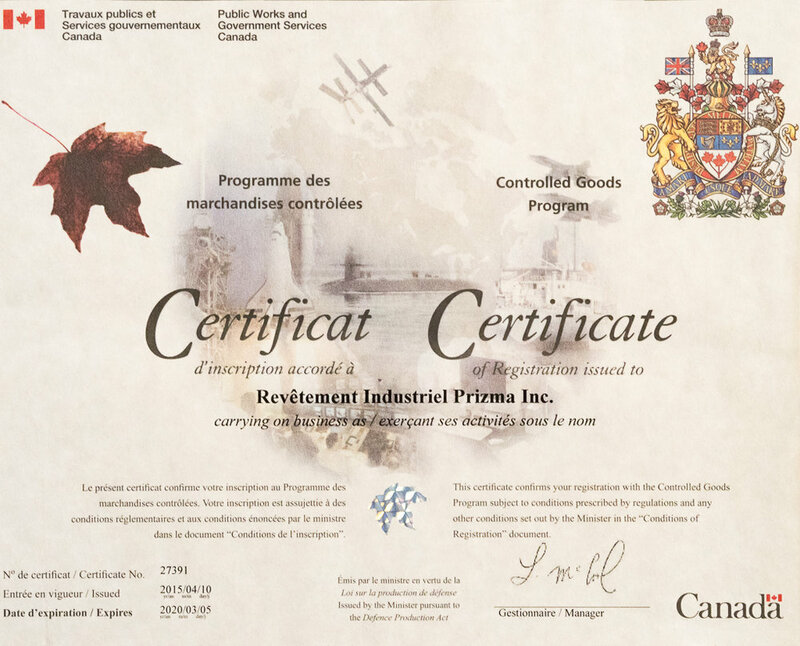 Prizma possesses a controlled goods certificate and is an approved Chemical Agent Resistant Coating (CARC) applicator. All work is performed in a strictly controlled environment. Working with tight deadlines and budgets Prizma provides quick turn-around time and quality workmanship. 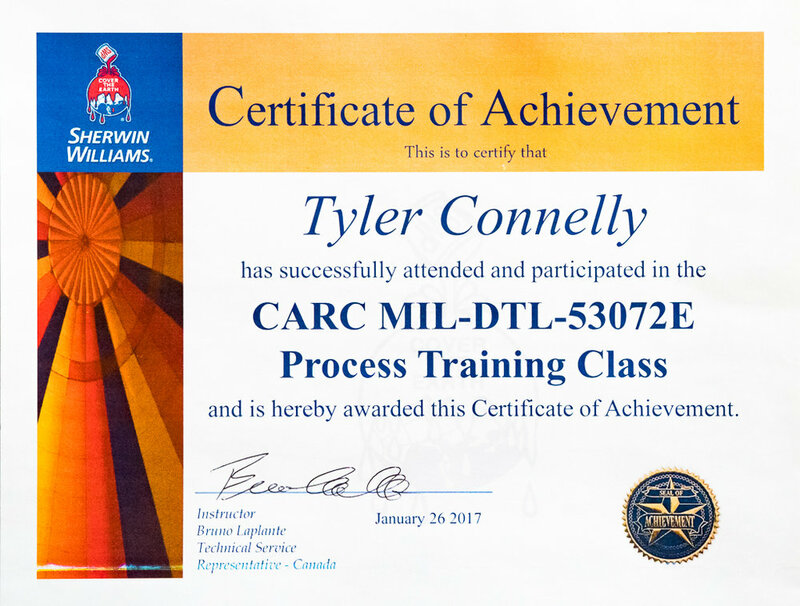 We pride ourselves in offering our expertise to the aerospace industry with a proven track record of excellence. Prizma works in collaboration with architects, designers and engineers to meet the specifications and the desired finished product. 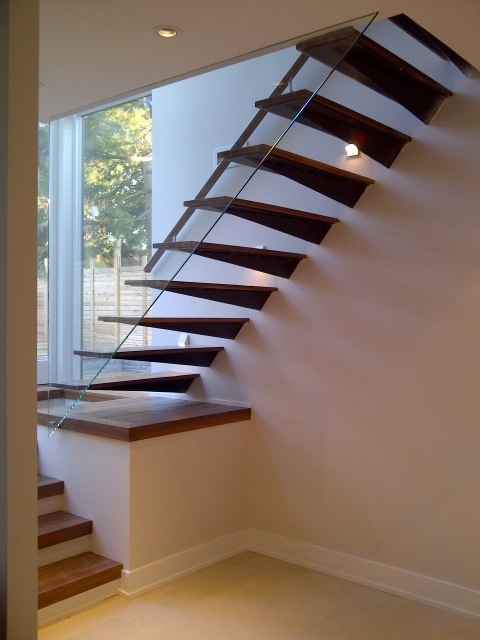 We select only the highest quality products for these types of projects to ensure superior durability and finish. 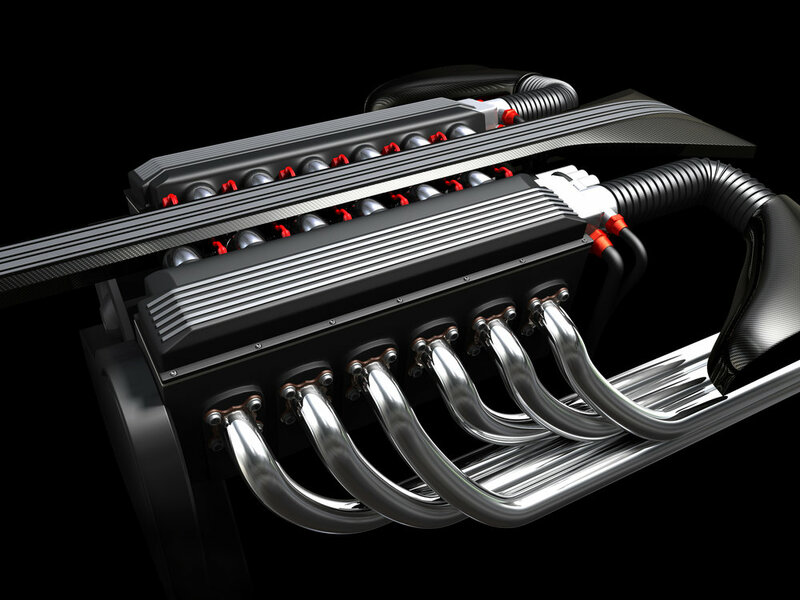 Whether for your personal projects or a prototype, Prizma works diligently to determine your needs and minimize costs.